It appears the Samsung foldable phone plot is thickening yet again. 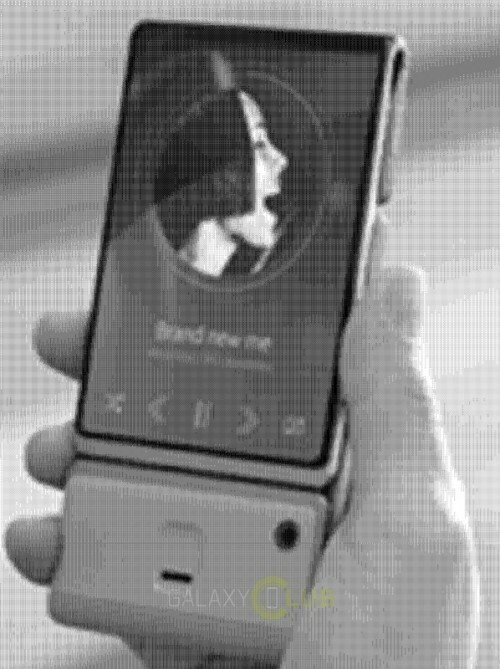 Another interesting patent has surfaced online, showing a brand new design concept for a foldable handset, with bendable displays and what appears to be a detachable camera module. This comes as yet another piece in a puzzle that has coming together for over three years now. The Korean giant appeared to be close to a market-ready design back in 2014, but it was during the last few months that we really saw an influx of patents and concept renders. All things considered, Samsung might very well make good on its promise to bring such futuristic devices to the market in 2017 and this newly unearthed design seems to be the most extravagant one yet. From what we can gather, it looks like the handset is made out of two distinct pieces, sandwiched together back to back. One appears to be completely covered in a display. 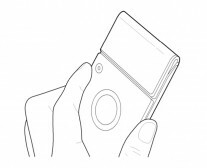 The other part likely houses the actual internals of the device and is complete with an identical foldable segment. 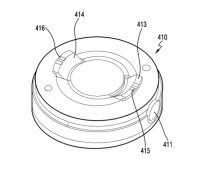 The latter holds what the drawings clearly mark as a home button. When the device is not bent in any way, the front panel is all display, from edge to edge. The home button is left on the back side, where there is also a fixed camera in the upper left corner and a socket for attaching the external camera module. The other state of the handset entails the two parts to be slightly slided apart and then folded over. That places the home button underneath the display, where it typically resides, while the top portion of the panel ends up on the back side. We can’t really say what use cases Samsung is envisioning for said “transformer”, nor can we speculate on its feasibility, as is typically the case with patents. However, the unearthed document also features what looks to be a black and white, low-res shot of a prototype of the design. That could count for a lot or at least that’s what we are hoping for. In any case, if the hardware does become reality at some point, we can’t also help but wonder if another recent Samsung patent for a flexible display assembly will be part of it as well. This could, theoretically allow the device to shift between the two states all on its own, without requiring force form the user. That would be seriously cool indeed.